HDW CLIX is made 2,000 bottles at a time from 143 different 200 gallon batches of wash fermented from different mash bills of corn, wheat, rye and malted barley. 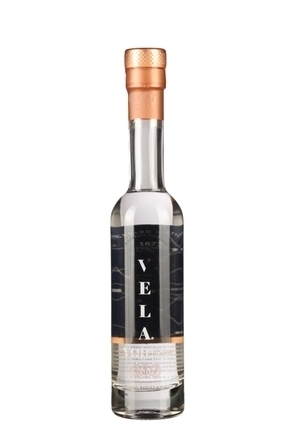 These are fermented and distilled over a period of six months in specially constructed copper and stainless steel still. 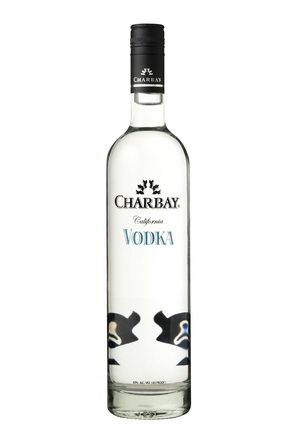 After distillation the vodka is rested for 12 months in stainless steel tanks prior to bottling. 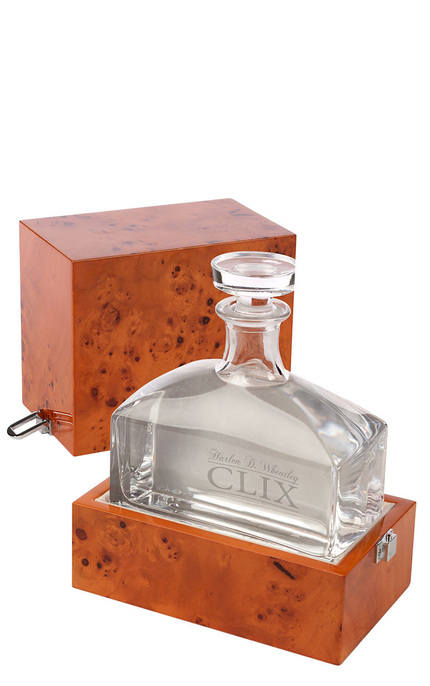 Launched mid-November 2012, HDW CLIX is bottled in lead free crystal decanter presented in a hand-crafted burl wood case with shipping stopper and a crystal stopper, and each decanter is individually numbered. All that effort and craftsmanship goes some way to justify the $250 price tag. Fairly neutral, flinty mineral nose with white pepper and very faint bready aroma. Superbly clean with silky mouth feel. White cracked pepper with faint bready and aniseed notes. A splash of water releases more bready notes. A continuation of the palate. Its good, but is it $250 good? 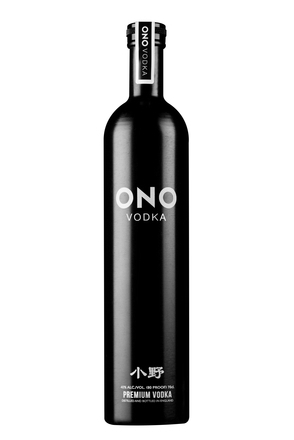 Death’s Door Vodka is triple distilled from a mash of 60% organic hard red winter wheat from Washington Island, Wisconsin and 40% organic malted barley from Chilton, Wisconsin.